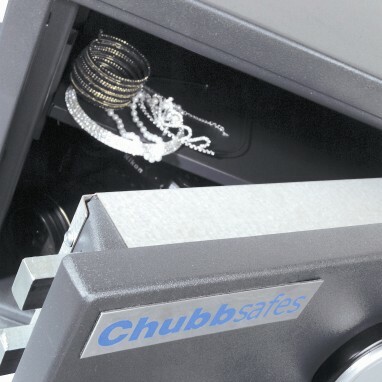 We have a comprehensive range of safes to suit every need and offer a complete installation and maintenance service. We also stock an extensive range of cash boxes, data safes, document safes & boxes, fire resistant safes and boxes and key cabinets and boxes. In the event that you are unable to open your existing safe, we offer a Safe Opening Service, please call 020 8442 0660 to discuss. We can also move your safe for you. Please call us to discuss our Safe Moving Service.